Extraordinary Playscapes is an exciting touring exhibition offered by the Design Museum Foundation. By examining the art, history, science, and importance of play—as well as 40 notable examples of playground design from around the world—Extraordinary Playscapes studies how designers translate play objectives into spaces where kids can grow, create, and explore. The goal of the touring program is to bring this impactful, inspiring content to as many people as possible. To learn more about the Extraordinary Playscapes traveling exhibition and how to bring it to your community, download the Design Museum Foundation’s brochure. 1. If you’re interested, contact Playworld. 2. Our representative will help you work with the DMF to find solutions that work for your venue and budget, ranging from small to full-scale exhibition. 3. Download the brochure to learn more! Playworld is honored to be the exclusive playground sponsor, and Design Museum Foundation's partner, as we tour the Extraordinary Playscapes exhibition. PlayForm 7, a brand new play sculpture—interactive art that is designed to be played on and provides different experiences than a traditional playground—is installed at Portland’s Pacific Northwest College of Art. The temporary play space leverages public art as a means to reunite communities. PlayForm 7 made its first Extraordinary Playscapes appearance in June of 2016 at Boston’s City Hall Plaza as a temporary play space installation. Chinatown Park on the Rose Kennedy Greenway is home to Playworld's first installation of PlayCubes, equipment offering a new form for open-ended play. Originally introduced in the 1960s by architect Richard Dattner, the once popular playground structure has been given new life through an exclusive partnership between Dattner and Playworld. This PlayCubes pop - up playground along the Chicago Riverwalk is the first PlayCubes playground to feature the new industrial, metal version of the product — ideal for urban and high-traffic playgrounds where extreme durability is key. The play space leverages public art to reunite communities while showcasing how designers translate play objectives into innovative, extraordinary and outdoor play environments. 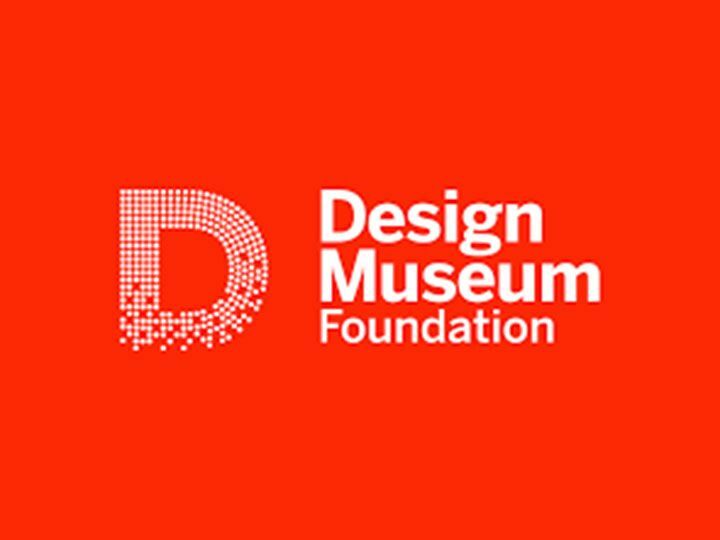 At Design Museum Foundation we believe design can change the world. Done well, it can elevate our quality of life, make businesses more competitive, and protect our environment. Design awareness, education, and expertise are more important now than ever before as design continues to impact communities, organizations, and markets around the world. We are redefining what it means to be a museum in the 21st century — we're online, nomadic, and accessible to all through a network of exhibitions, events, and content. Our mission: Bring the transformative power of design everywhere, to inspire a world full of creative problem solvers.